Finding an imposing spider can be a harrowing surprise. When you do see a peculiar spider, either due to its size or any unique markings and coloring, try to stay calm and ensure you avoid panic. Most of the time you’re perfectly safe. Some spiders are not aggressive, and many more aren’t poisonous. There’s a good chance the spider, at worst, can just leave a small stinging bite and nothing more if mishandled. Suppose, however, that the spider is poisonous. There are a number of precautions you need to take to make sure nobody in your home gets hurt, and ensure safe removal of the spider. Get informed about local spider species species. 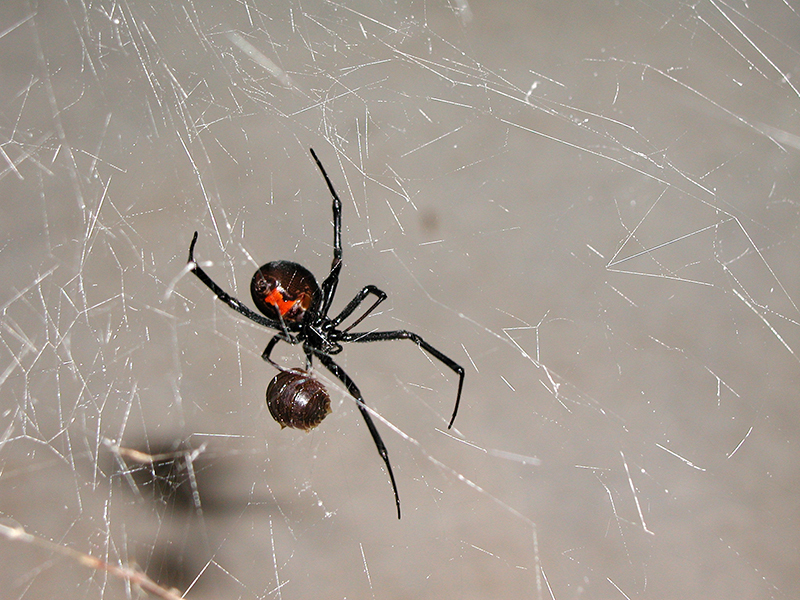 Some of the most dangerous venomous spiders in the United States are the brown recluse and the black widow. Bites from these species can be incredibly debilitating, and in very extreme cases, a lack of treatment can lead to necrosis and amputation. In mid-west USA and southern USA , the brown recluse is more common. The black widow is normally found in the western and mid-west states of the US. A red coloration on the bottom of their abdomen is one of their most notable features. It usually forms a shape similar to an hourglass. They are usually colored shiny black, brown, or gray. Coloration is more indicative of gender, but that makes no difference in the potency of their venom. The spider is fairly small, the average length measuring less than ½ inches. They are close in variation from a penny to a quarter. Measuring at an average ½ inches, these spiders can stretch to the size of a quarter, and potentially slightly larger or smaller. Colors in the brown recluse range between sandy white to a faded gray, and can also be dark brown. These spiders notably have 6 even eyes, rather than the usual 8 eyes for a spider. Be careful getting too close if the eyes need counting. Webs are usually located in areas that are dry and undisturbed. They can be seen in usually untouched areas behind picture frames, and in furniture stored in closets, basements, and attics. If the spider is seen outside, not in the way when you leave and enter, or is in a very un-inhabited area of your home, it can potentially be best to leave it alone. If the spider must be dealt with, or if its removal will grant peace of mind, it’s best to use a spray in order to kill it. Getting close to a spider only grants the opportunity for it to bite you. Striking at it, you can potentially miss. 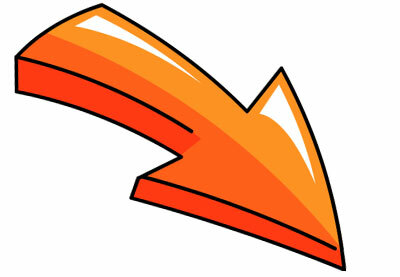 The spider will fall onto the floor, or yourself, and can easily escape by hiding. If you have no spray and must strike at the spider, ensure that any location underneath it is clear of anything for the spider to hide under. Even when spraying, the spider can fall (but will likely die), so removing obstacles for clarity of vision can prevent any unnecessary complications.